We've teamed up with Gravity Force to offer you the chance to win four free jump sessions at their St Albans site, which opens 17th August. The boys and I will be there on the launch day and will be telling you all about it! In the meantime, read on to find out how to win four free jump sessions for you and your family and how to get 25% off by pre-booking! 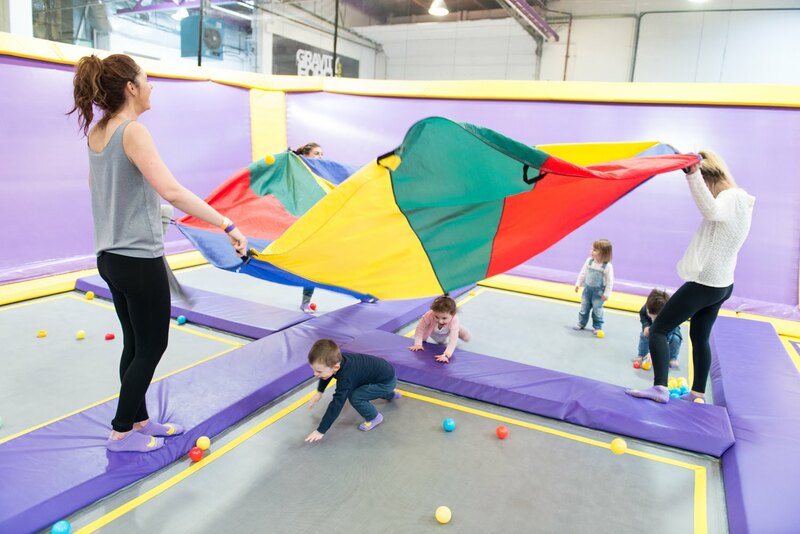 There will be 25% off Gravity Jump, Gravity Tots, Gravity Fit, and birthday parties at the St Albans venue only if booked before August 16th, by using the respective codes – ‘JUMP1’, ‘TOTS1’, ‘FIT1’, ‘PARTY1’. 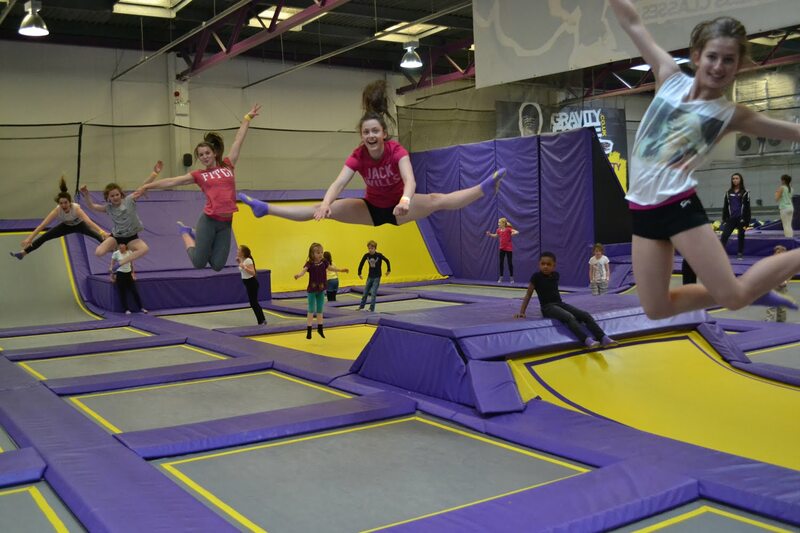 To book and find out more about the sessions available visit www.gravityforce.co.uk or call 0845 498 9049. To be in with a chance of winning four free jump sessions at Gravity Force in St Albans simply complete one or more of the entry options below. UK residents aged 18+ only, closes 14/08/2016, T&Cs here. Good luck!